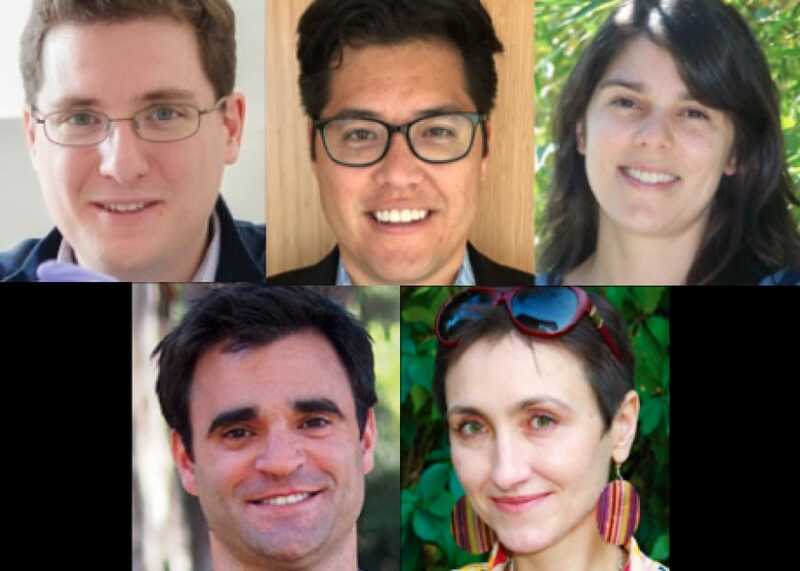 Five new NYSCF – Robertson Investigators join the prestigious community of early career scientists making the transition from post-doctoral research to their own labs. The three new 2015 NYSCF – Robertson Stem Cell Investigators, Mitchell Guttman, PhD, Justin Ichida, PhD, and Kristy Red-Horse, PhD, each receive funds to disbursed over five years to use toward the most risky and cutting-edge research. The two new 2015 NYSCF – Robertson Neuroscience Investigators, Hillel Adesnik, PhD and Dragana Rogulja, PhD, each also receive 1.5 million dollars over five years to expand their laboratories and train new researchers. NYSCF is proud to welcome these new community members to the 75 other researchers around the world supported by NYSCF to work towards cures to the major diseases of our time.